We designed the branding and packaging for this fine wine estate in the south west of France which produces quality wine from two separate vineyards. We repositioned the estate’s logo to sit on the neck of all bottles, styled as a mark of quality. 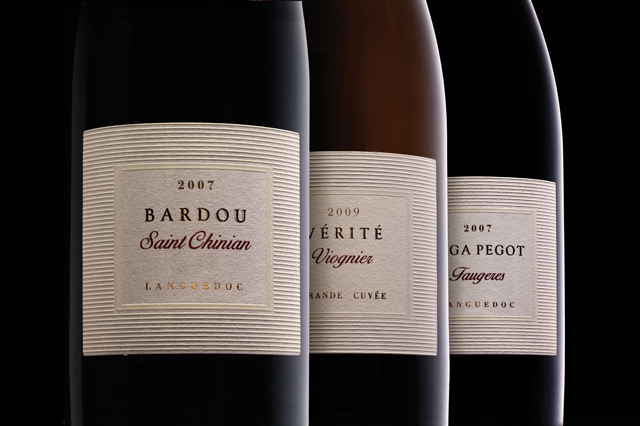 The overarching brand design needed to cover a range of wines from their Grand Cru, renowned to be the preferred choice of the French Senate, to everyday table wine. 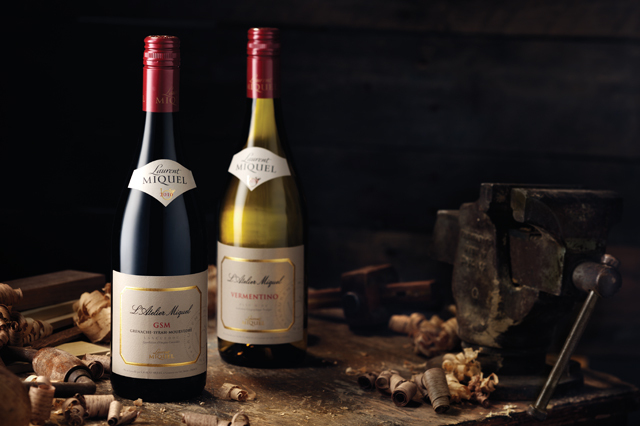 To emphasise the luxurious quality of this range, we used thick, hand-crafted paper for the labels. Classic white space allowed the understated embossing to make its mark.